This summer has been a memorable one for me. 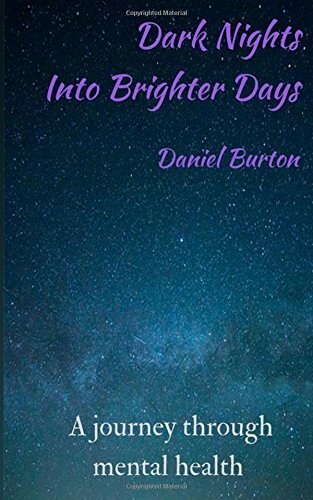 In June, I released my debut poetry collection, Dark Nights into Brighter Days, and with it came the Brighter Days Launch Tour. And what an experience it was! Find out what I’ve learnt from the tour (complete with highlights) and check out some tips for planning a tour of your own. The Brighter Days Tour took me all over the Midlands. The first event, the ‘official’ launch took place in Worcester before then moving on to Leicestershire and finishing in Coventry. Now you’re probably wondering why those three places in particular. The answer is that each one has had some role in the creation of Dark Nights into Brighter Days. Take Worcester for instance. The city is where I first started performing poetry and where I discovered a supportive circle of friends and fellow poets. Naturally, it was a great place to kick off the tour! Leicestershire is the place that raised me – where I lived for the majority of my life before moving to Worcester in 2017. It’s where my friends and family live and holds some great memories. And that’s why it was the next stop on the Brighter Days Tour. Last but not least, Coventry is where I studied at university. Looking back at the three years I was there, I would say that they were three great years, but there are also some difficult memories which feature in Dark Nights into Brighter Days. You could say I returned to where the Brighter Days journey began, and so it felt right that the Tour finished here too. Each leg of the Brighter Days Tour was an unforgettable experience. They saw me visit some fantastic venues and places, as well as perform alongside a group of talented poets who made their respective legs the wonderful nights they were. 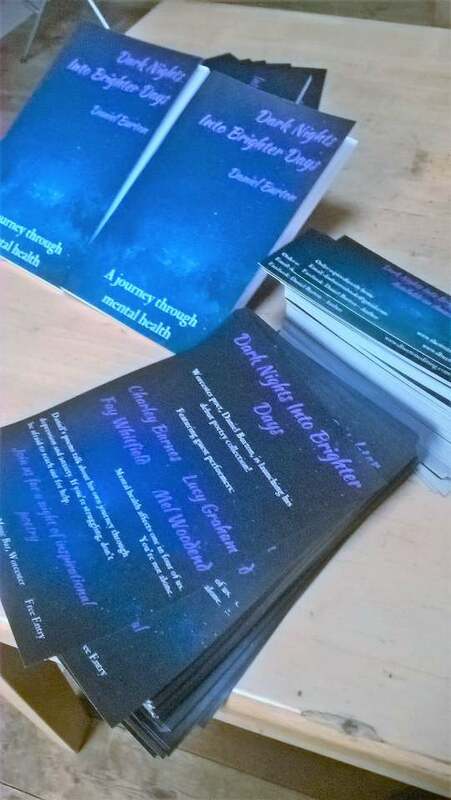 The Brighter Days Tour began on 28 July in Worcester, with Leicestershire’s and Coventry’s events taking place on 4 and 8 August respectively. Arranging each leg took a great deal of planning. I came up with a group of guest performers for each leg (one of them actually ended up performing at all three!) and carefully selected the venues based on their capacity and location. Three important choices which I feel were the right ones. The dates also played a role. I wanted to ensure that I left myself enough time to promote each event and leave enough recovery time from one to the next. I first began approaching venues and guest performers just over a month before the Worcester launch, which left enough time to carry out an essential aspect of the tour: promotion. I promoted the Brighter Days Tour in several ways. I started by creating Facebook events for each leg and shared these on my own personal timeline. I later updated my writing page on Facebook and shared the events from there, along with my Twitter and LinkedIn pages. I combined these with press releases. These resulted in coverage in local media, including a live interview on BBC Radio Leicester. The information I posted on LinkedIn also landed me another interview in Northampton, which was later recorded and became another key promotional tool. At the same time, I created visual graphics for leaflets which I distributed around the respective cities. 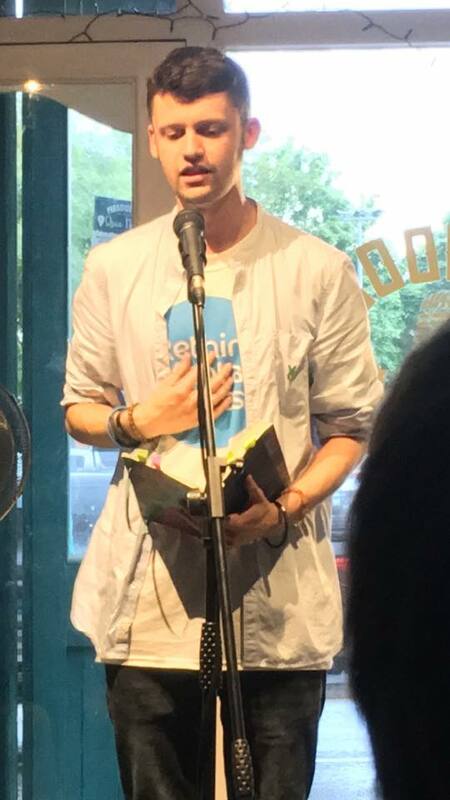 I also went along to other poetry open-mic nights, with members of the audiences on these nights also coming to the corresponding launch night. I’ve learnt a great deal from The Brighter Days Tour. The most important lesson is giving yourself enough time to get everything together so you can focus on getting the actual performance as close to perfect as possible. It’s also important to give the promotion time to grow and be smart around sending press releases at the right time. Make use of your own network, including friends and family, to help spread the word as well as keeping in regular contact with journalists. You can start promoting and sharing your launch at any point, but just be mindful of the dates clashing with other events taking place nearby. And like I mentioned earlier, make sure you leave yourself enough time to let the promotion do its work. It’s been a brilliant experience taking my poetry across the Midlands, and I’m incredibly grateful to everyone who has contributed to making it so special. And if you’re planning on going on a tour yourself the best advice I can give is, simply, enjoy it!